Ok so these Cadbury Footballs are still tasty and moreish because they are made with Cadbury chocolate. 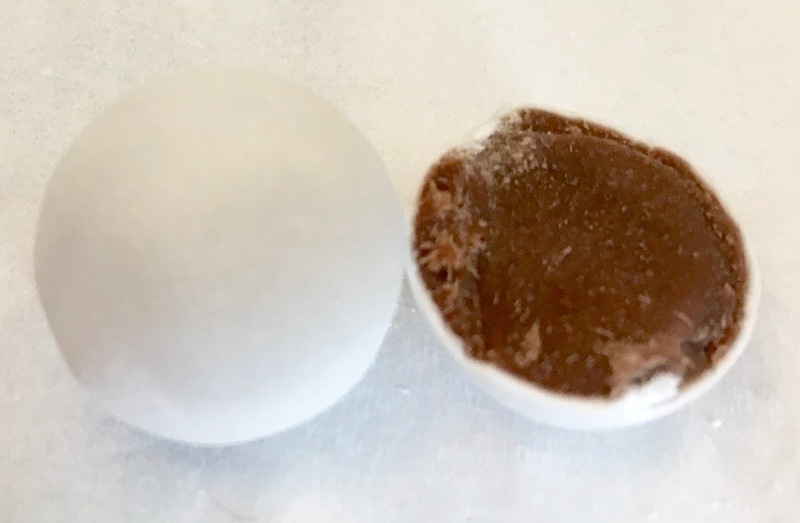 They are sweet and creamy, and are pleasing to eat. They are nice to munch on and the candy shell will stop them from melting (so easily) in the summer heat. I like the crunch it adds to the texture too. I’m sure there will be quite a few bags of these being eaten with people wishing England (or whichever team they support) well. 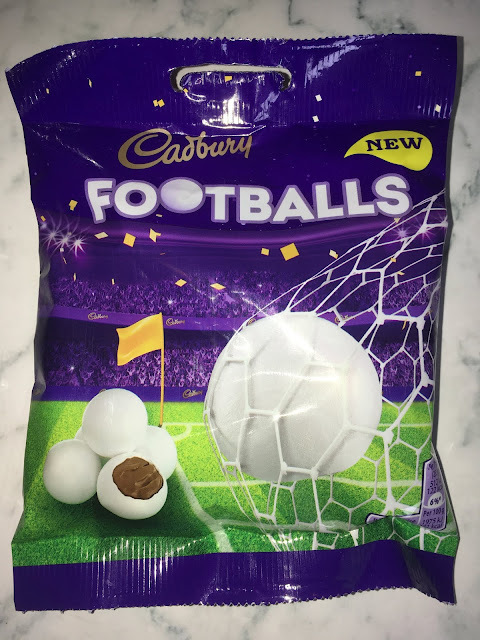 So yes, these will sell well and do taste nice, but they are not the most innovative product from Cadbury for the football. Oh well, good luck to all the teams!